The cryptocurrency market is an interesting market in which you can make or lose a fortune in the shortest possible times. There’s probably never been any market that has been as volatile as the cryptocurrency markets in its current form. At the start of this year, the market cap of the general cryptocurrency market was worth around $598B, Bitcoin was trading around $13,791, and Ethereum was priced around $747. Now, the market cap of the crypto market has crashed to $253B, Bitcoin is trading down around $6,670, and Ethereum is down to $470. When analyzing the prospects and potential direction of traditional assets such as stocks and ETFs, you can base your decision on a mix of fundamental and technical analysis. However, functionalities of technical analysis are limited on cryptocurrencies because it has been proven time and time again (especially this year) that the cryptocurrency market doesn’t usually act in a predictable logical manner. 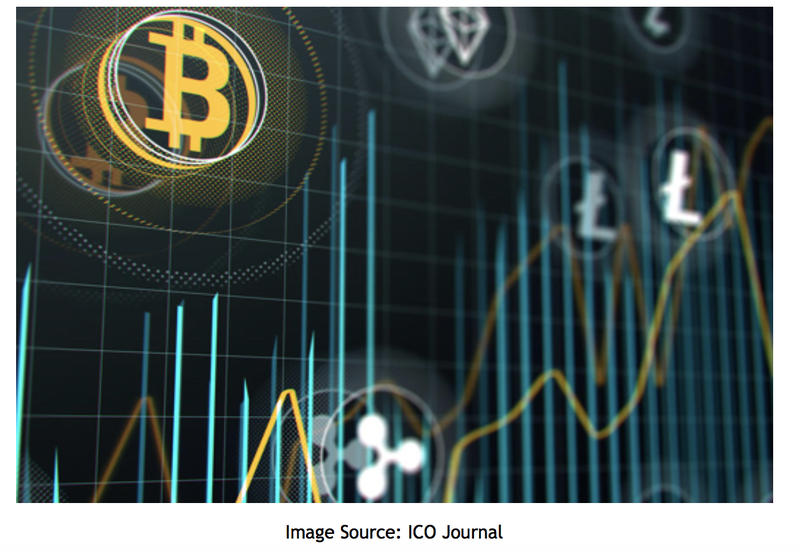 This piece provides three insights for managing market volatility as a cryptocurrency trader. When analyzing cryptocurrencies there’s not much fundamentals beyond the key selling points outlined in whitepapers, landing pages and websites. The market momentum and direction is often influenced by sentiments of FUD and FOMO; hence, market analysis is only useful in predicting the markets when traders don’t behave like headless chicken. An important positioning that help you make fundamentally sound trading/investment decisions is to conduct your due diligence beyond the usual hype surrounding cryptocurrencies. Cryptocurrency trading is mostly speculative; yet, you can speculate without necessarily gambling. In conducting your due diligence will help you know if the crypto has viable functionalities, use-cases, and enough demand to justify its continued survival and growth. If you believe in a cryptocurrency, you won’t be worried about its short-term blips because you’ll be confident in its long-term prospects. Many people make trading decisions based on their gut, feelings, or hunches and then they wonder why trades don’t seem to go in their favor. Tools can take the guesswork out of cryptocurrency trading by helping you make data-back decisions, and the best part is that that you can easily measure the output of your decisions. Market declines are very rapid in the cryptocurrency market, but stop/limit loss orders are simple yet powerful tools that can help you minimize losses when the trade is going against you. Setting price threshold alerts on platforms such as Blockfolio can let you know when the price of a cryptocurrency goes above or below a set point. In fact, with Blockfolio you can choose a one-time alert so that you don’t get buried in annoying notifications every time a cryptocurrency blips up and down a threshold. Greed is a very powerful emotion that cryptocurrency traders must learn to manage; otherwise, will bring you to quick ruin. The cryptocurrency market is a fast-paced market where the price of altcoins can go 2X, 3X, 5X, 10X, and more in a matter of hours or days. It is easy to get caught up in the chase of the high and make impulsive trading decisions because a potentially massive payout is just a few hours away. However, what many people seem to forget is that a quick reversal of trend could lead to quick outsized losses. An important key for managing volatility is to understand and manage your risk appetite. Understanding your risk appetite will help you to be disciplined about how much of your portfolio you are committing to any trade at any point. And like it is said in the small print in all cryptocurrency ventures, don’t risk money that you can’t afford to lose.